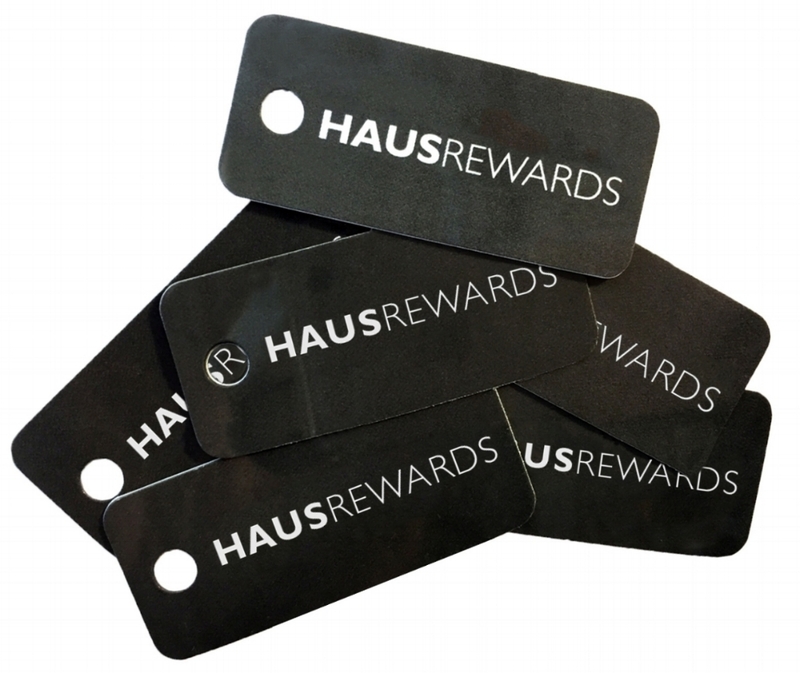 HausRewards offers exclusive perks and unique benefits to residents as a reward for living with one of our community partners. We include partnerships with both local and national service providers and businesses to create an extensive menu of discounts and perks for residents seeking these programs to enhance their lifestyle. In return, our business partners gain immediate access to a captive audience of residents for future marketing efforts. HausRewards seeks to engage and connect urban dwellers with their communities. By driving traffic to our favorite companies, our goal is to enhance the overall urban experience for all involved.